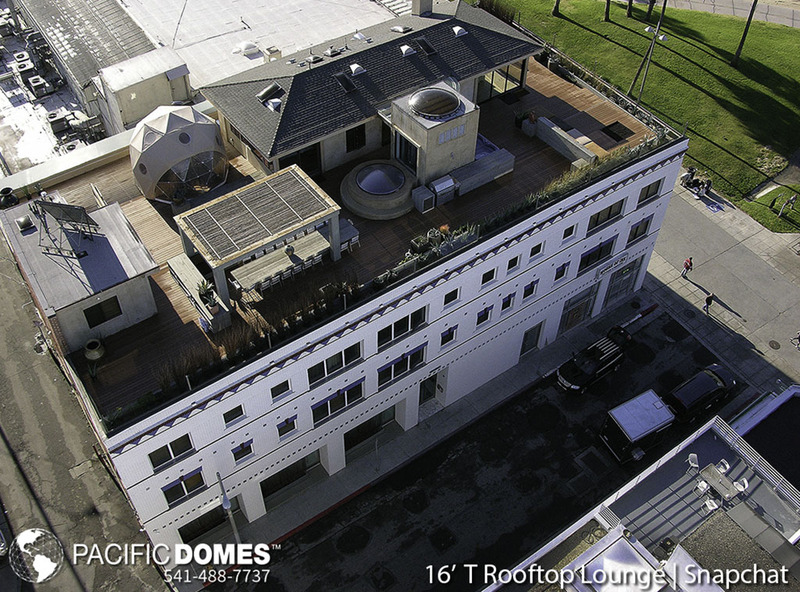 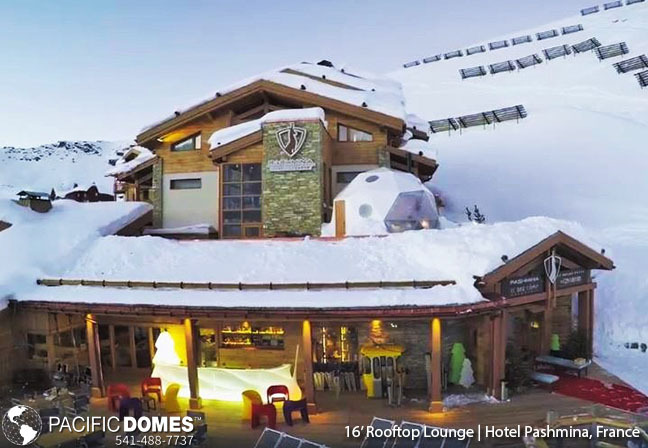 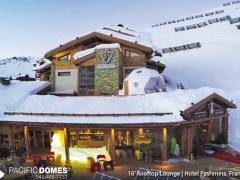 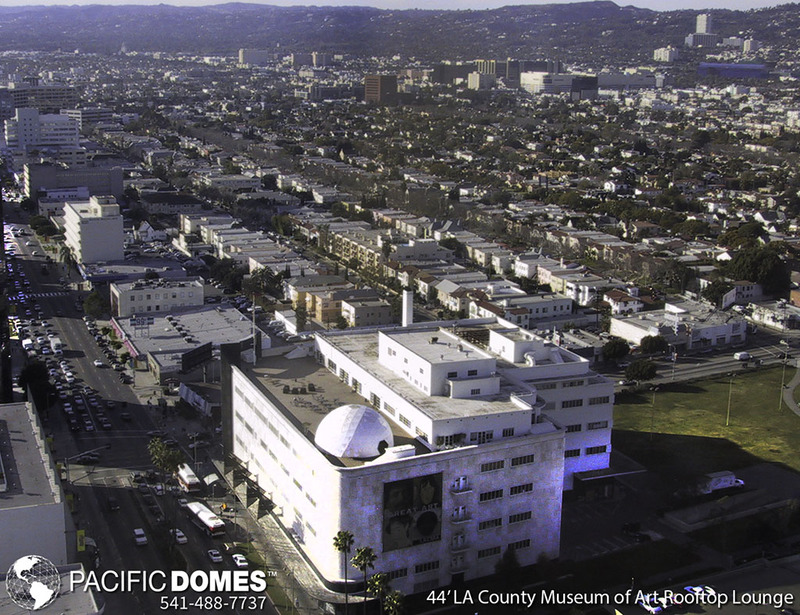 Roof Top Domes: Be on top of your skyscraper with a Pacific Domes Roof Top Lounge Dome. 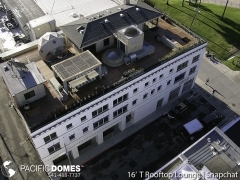 Every skyscraper should have one to offer freedom and expansion during the often monotonous 9-5 work day. 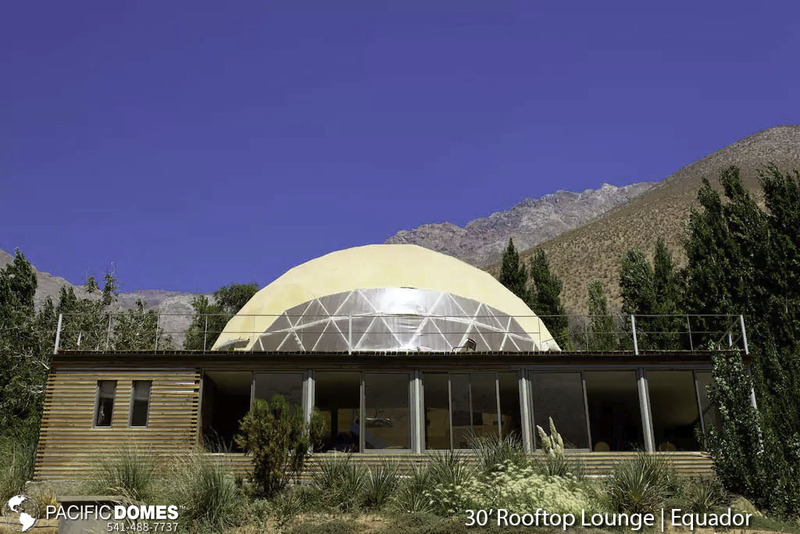 Nightlife establishments can add unique beauty to outdoor rooftop lounges or dining areas. 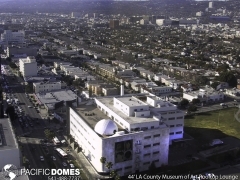 The addition of a dome venue to your building will become the talk of the town as well as a source of revenue. 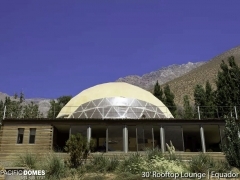 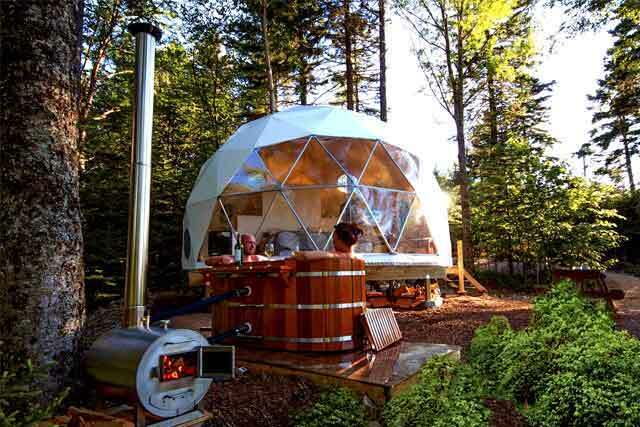 Our geodesic domes can handle roof top winds, while keeping your patrons in a protected bubble.